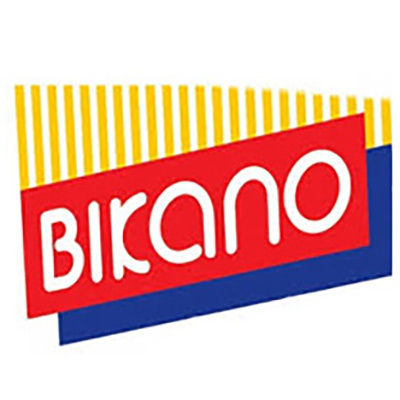 Bikano is a reputed packaged food brand known for its authentic savories and huge range of packaged food & beverage, sweets, snacks, namkeens and gifts. . The use of modern technology for packaging retains Bikano’s food products original flavor for maximum time period. With this vast variety of finest packaged products one can always ready to celebrate a sweet moment, anytime, anywhere. Minimum quantity for "Bikano Navratan Mixture 400gm (TP-0133)" is 1. Minimum quantity for "Bikano Moong Dal 400gm (TP-0132)" is 1. Minimum quantity for "Bikano Khatta Meetha 400gm (TP-0131)" is 1. Minimum quantity for "Bikano Bikaneri Bhujia 400gm (TP-0130)" is 1. Minimum quantity for "Bikano Bhel Puri 200gm (TP-0129)" is 1. Minimum quantity for "Bikano Badam Laccha 400gm - (TP-0128)" is 1. Specifications : Aloo Bhujia is a famous receipe made of potato. Minimum quantity for "Bikano Aaloo Bhujia 400gm (TP-0127)" is 1.